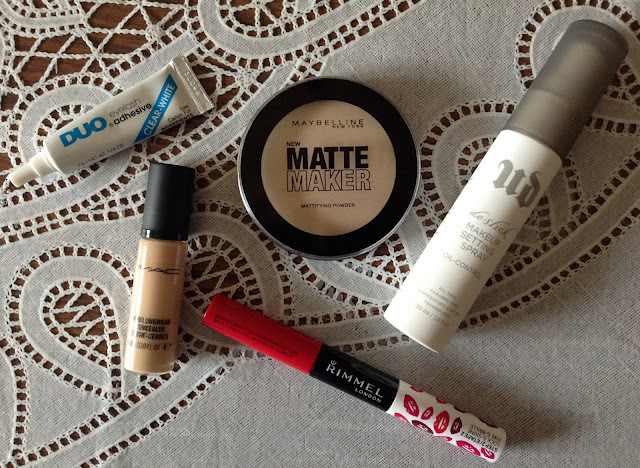 Welcome to part 2 of my stay all night makeup products! All that time and effort you spend on perfecting your makeup always pays off if you're wearing long lasting makeup products. A great concealer to have in your collection. It provides medium to full coverage and works really well under the eyes to hide those dark circles, also conceals like a dream on blemishes. 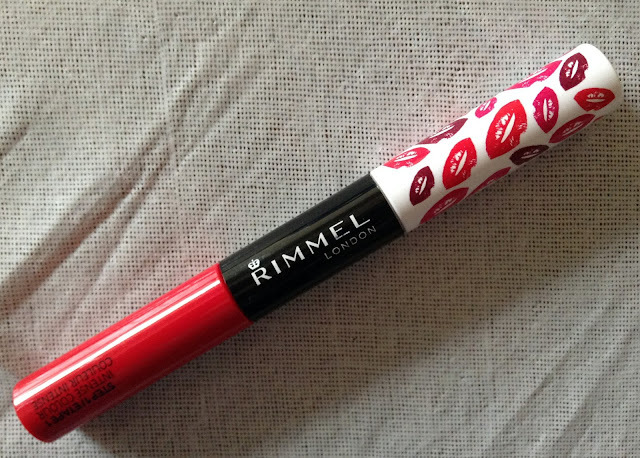 It doesn't sink into fine lines or crease on me and the staying power is amazing! The only negative I have to say about this product is the pump dispenser. You just can't control how much product you want to use and it can become wasteful. I like to apply it just be dabbing it on with my fingers or a beauty blender. A must have if you need your falsies to stay put all night! I've never had an issue with my lashes peeling off in the corners throughout the night. I've also slept in my false lashes when I've just become too lazy to take them off (I know I should!) and they look just as good as they did when you first put them on! 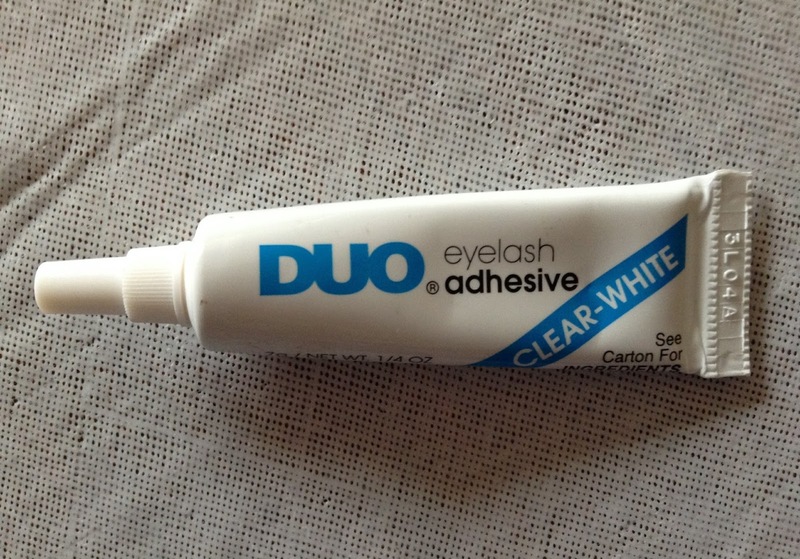 Tip: Once you've applied the adhesive to the lashes, wait about 15 seconds for the glue to become tacky just to avoid them sliding all over your lid when you're applying them. Let me just say, when I first applied this on my lips, nothing could get it off! It wore beautifully, and it really is transfer proof. However, I would recommend applying a lip balm beforehand as it felt a touch drying on my lips. They best way to remove this is to use an oil based makeup remover. It helps to break it down without having to scrub it off. With 8 available shades, you'll be sure to find the perfect one for you! As you may know, I have oily/combination skin so anything that keeps me matte, I love! It does a wonderful job of controlling shine and it sets your foundation nicely so you don't need to worry about it wearing off during the night. Unfortunately, this powder only comes in two shades, so it won't suit all skin tones. A highly reliable makeup setting spray if you have oily skin. 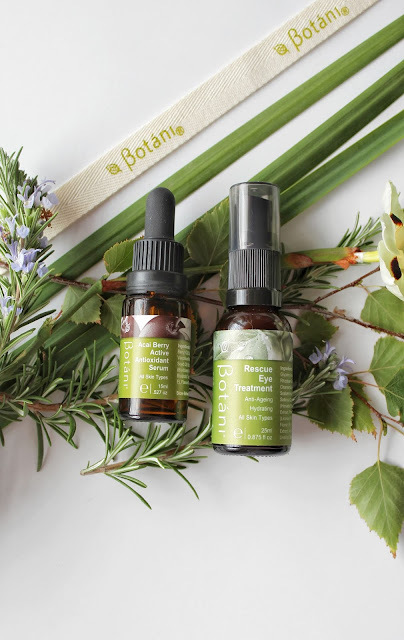 It's oil free, paraben free and vegan friendly. Not only does it set all your makeup in place, it helps to control that oil and it's never let me down. 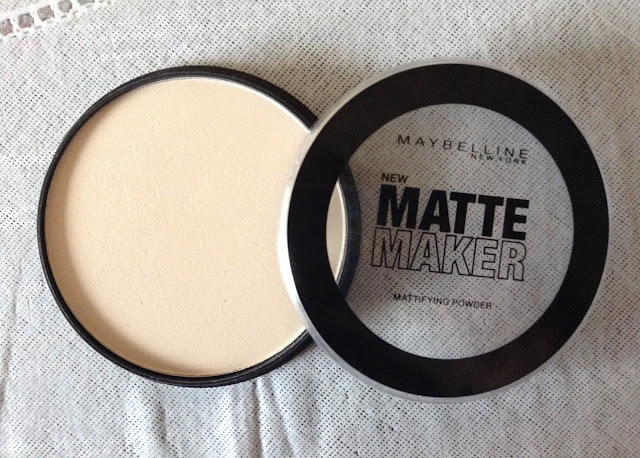 I like to use it after I've applied my primer and after I've applied all my makeup. Of course, you can skip that step if you don't have oily skin like myself. 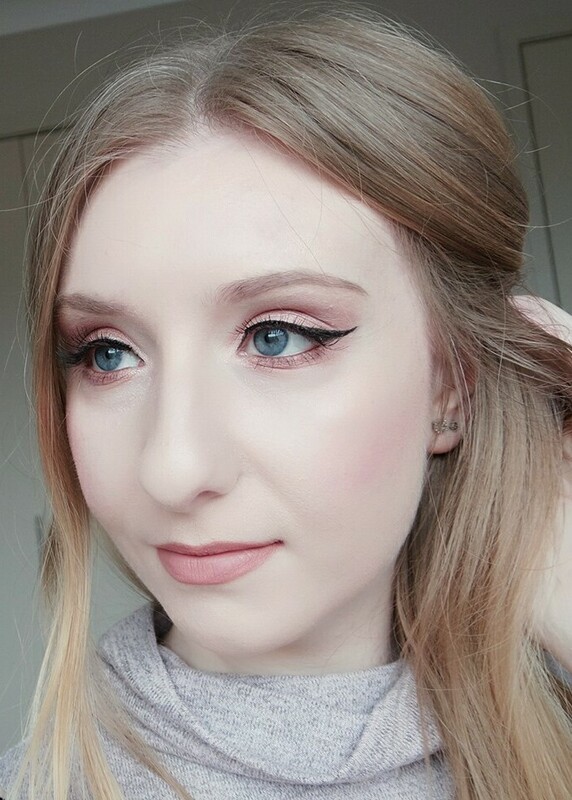 What products do you use to pro long your makeup? Leave a comment down below! Don't forget to like, share and follow. I would greatly appreciate it!